This pioneering book by an acclaimed expert is the first to discuss all of Bach’s unaccompanied pieces in one volume, including an examination of crucial issues of style and composition type and the options open to interpretation and performance. 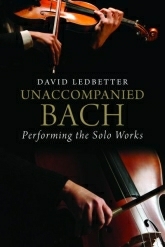 David Ledbetter, a leading expert on Bach, provides the historical background to Bach’s instrumental works, as well as detailed commentaries on each work. 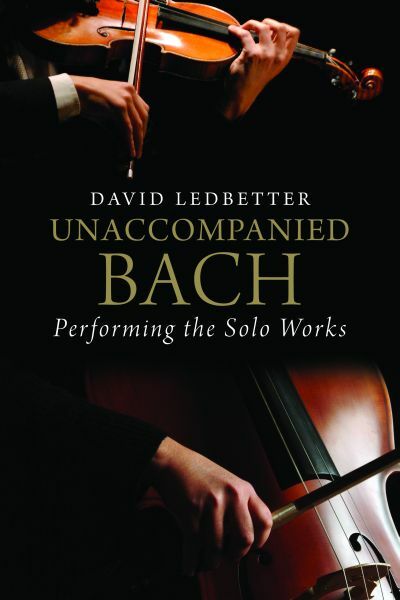 Ledbetter argues that Bach’s unaccompanied works—the six suites for solo cello, six sonatas and partitas for solo violin, seven works for lute, and the suite for solo flute—should be considered together to enable one piece to elucidate another. This illuminating and significant book is essential for professionals, performers, students, or anybody who wishes to learn more about Bach’s music. David Ledbetter is Associate Research Fellow at the Royal Northern College of Music, Manchester. 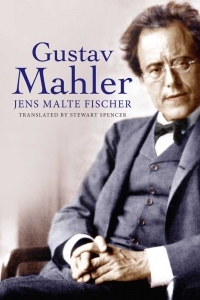 He is the author of Bach’s Well-Tempered Clavier: The 48 Preludes and Fugues.